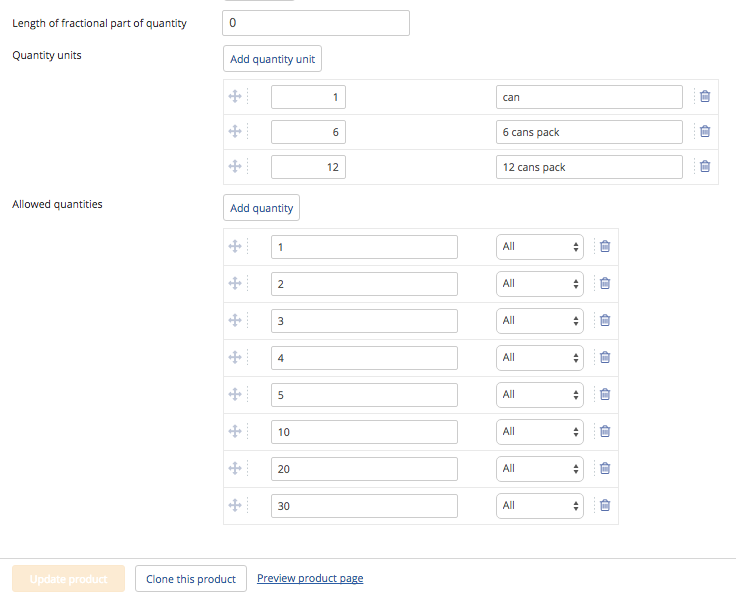 This module expands the quantity management functionality in your store, giving you an opportunity to sell products with quantity represented in fractional numbers, products available in packages with fixed quantity and set quantities of products that can be added to cart at a time. The module is fully compatible with the Wholesale feature and Product variants. 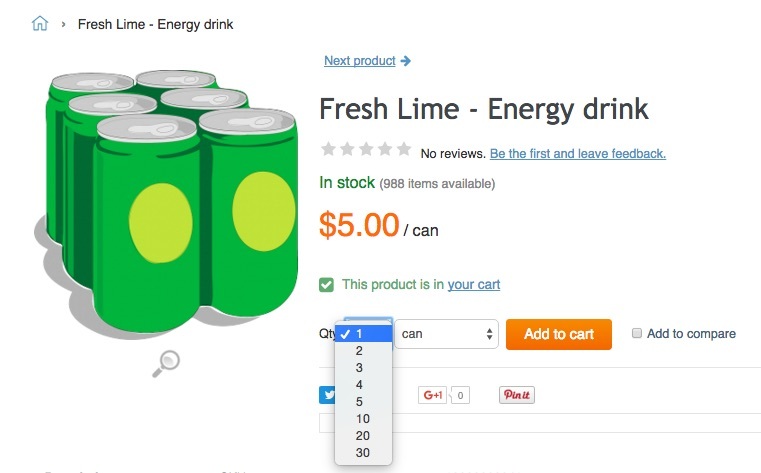 Your customers can specify product quantity in fractional numbers. Length of fractional part of quantity can be limited for every product individually. 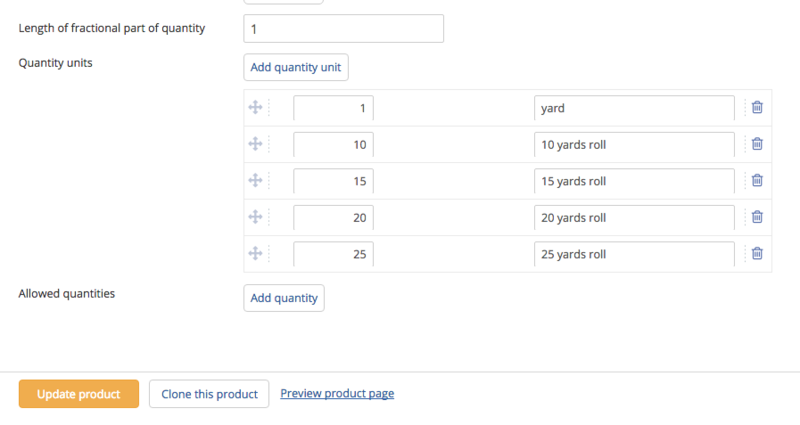 Quantity units section on the product details page in the back-end allows you to specify several units of measure for your product or several packages containing different number of the product items. 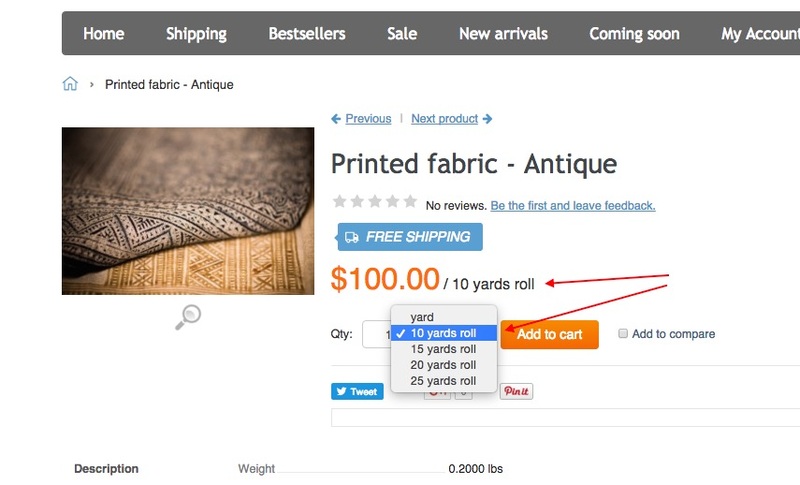 On checkout and on customer invoice, product quantity will be displayed together with a unit of measure. 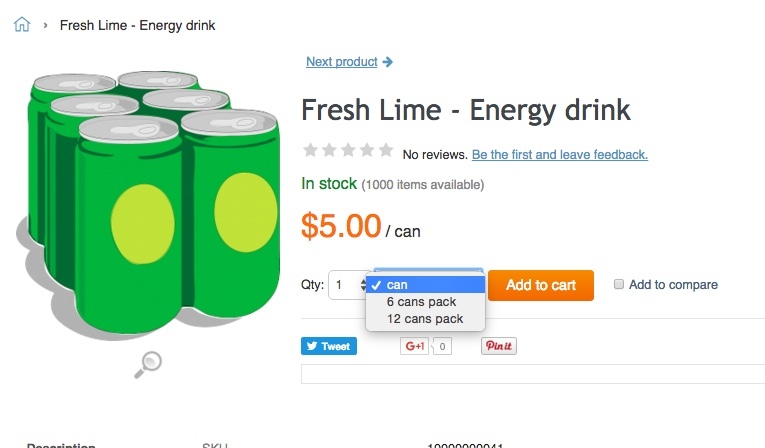 Section Allowed quantities on the product details page allows you to limit the number of products that can be added to cart at a time. 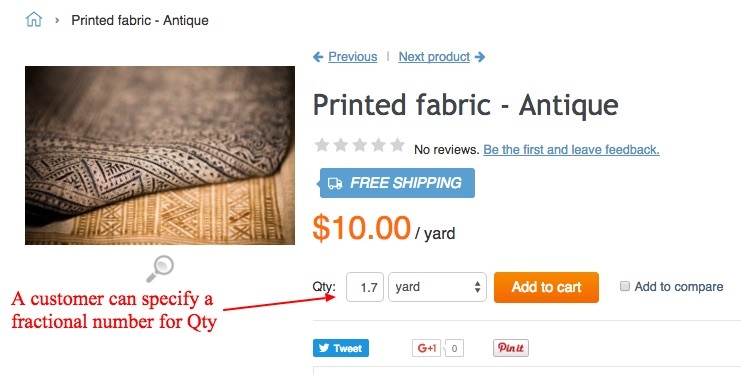 A customer can edit product quantity value in the cart page. Fractional and Fixed quantities user guide is available here. Important: If you choose to disable the module after having configured your products to use decimal quantities, the product quantities will be reset to whole (non-fractional) values. Even if you choose to activate the module again after disabling it, your product quantities will remain non-fractional.